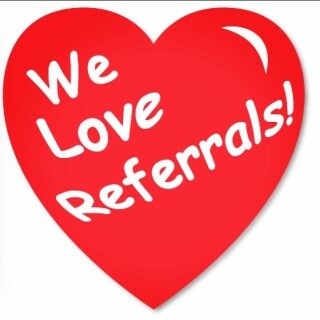 Here at Woods Insurance Agency we love referrals. For every referral that calls our office to get a quote or goes online and fills out one of our quote forms then we will send YOU a free gift card for $10 to Starbucks, Walmart, or Subway. CLICK HERE for details on our referral program and to submit your referral.